Fault Description : fire does not respond to r.c. fitted new batteries -nil effect. no signs of life from r.c. This electric fire control arrived safely and on initial testing was found to be transmitting as normal. 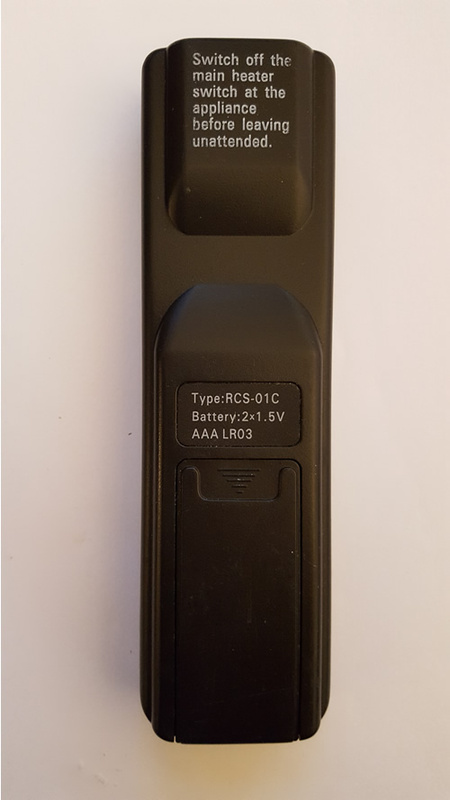 After talking again to the customer it was found that it is possible the functionality was intermittent, this led to the conclusion that the usual issue with the oscillator was the cause. 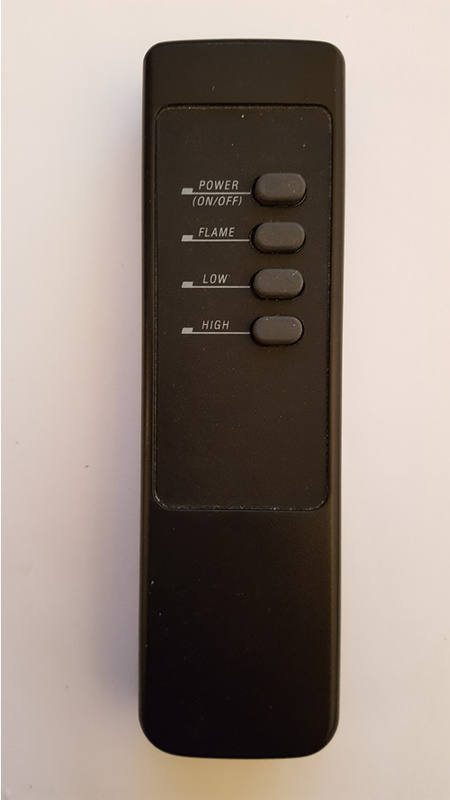 This was replaced and the control still functioned as normal, the customer is required to fully test the remote upon return.